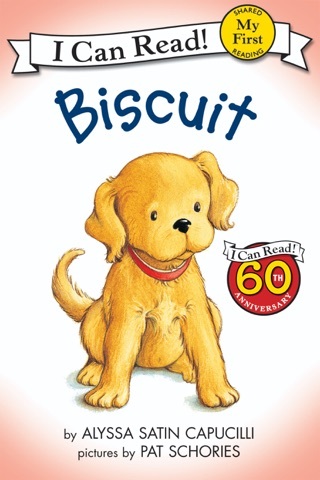 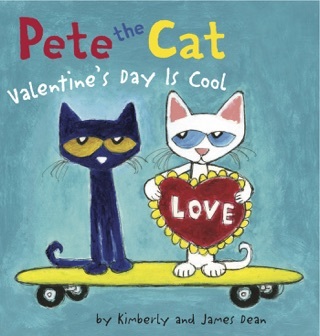 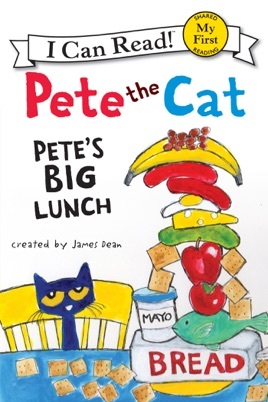 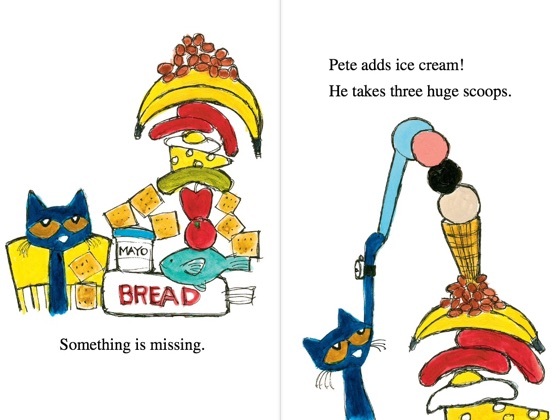 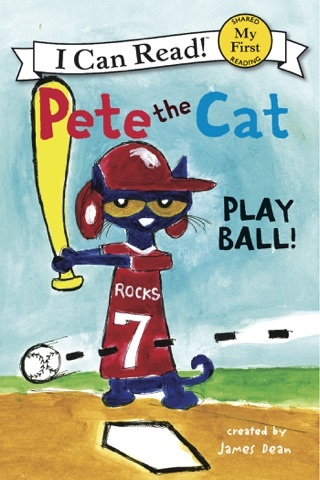 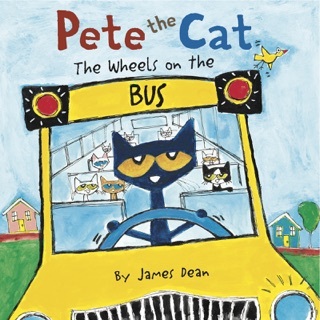 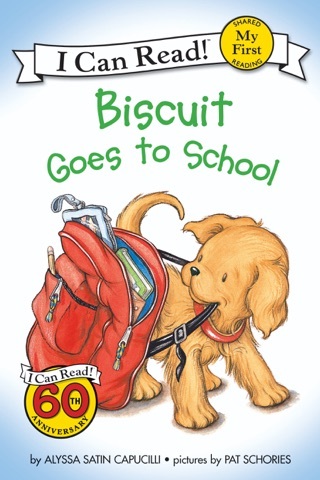 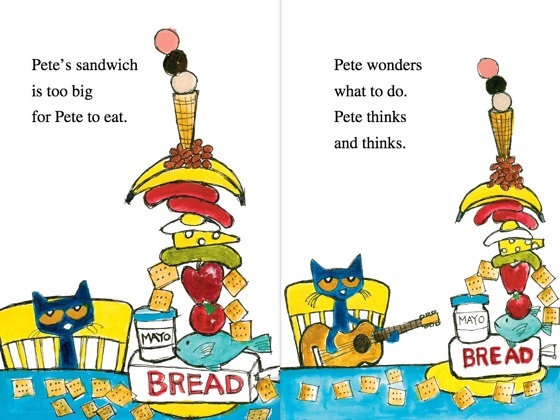 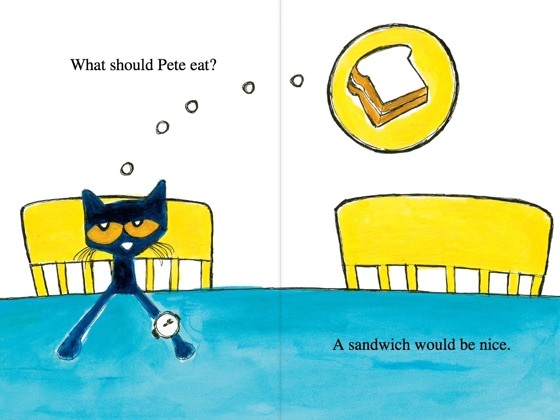 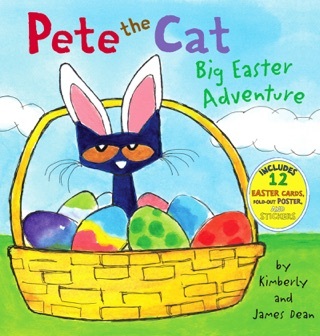 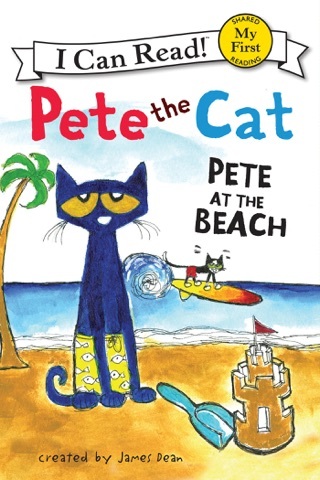 Pete the Cat: Pete’s Big Lunch is a My First I Can Read book, which means it’s perfect for shared reading with a child. 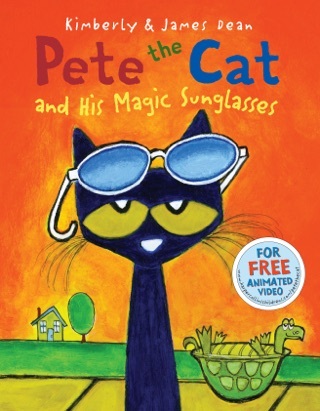 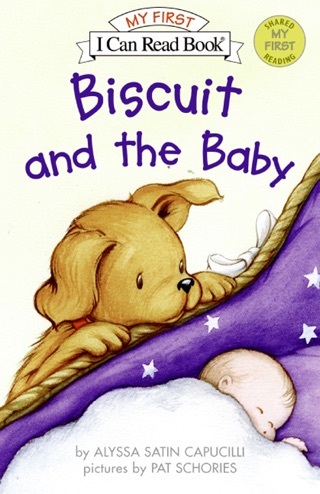 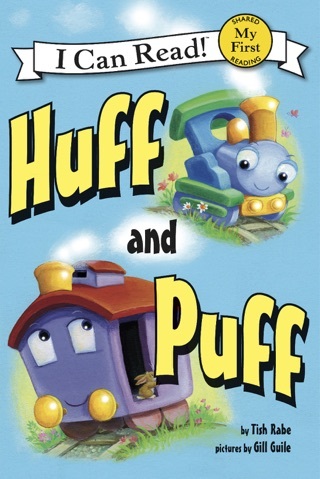 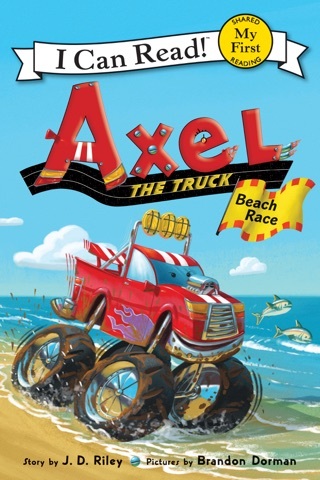 For the price of the book I expected more than a three minute story. 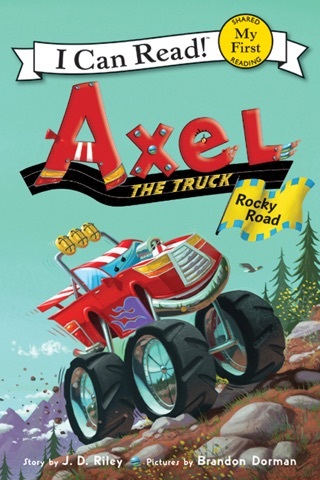 I want a refund.